In addition to earning her undergraduate degree in Computer and Electrical Engineering from the University of Lagos and a M.Sc. 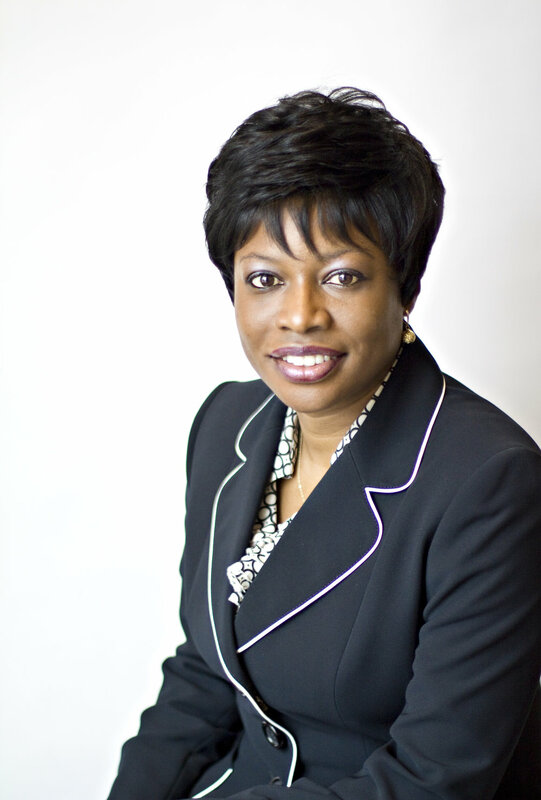 degree in Electrical and Computer Engineering from Rice University, Okorafor also graduated from INSEAD’s Social Entrepreneurship program and Stanford University Business School’s Executive Program in Social Entrepreneurship. She then went on to get her PhD in Electrical and Computer Engineering at Texas A&M University and gained experience as a Software Developer and Engineer at Texas Instruments, IBM and Hewlett-Packard prior to her organization work and launching WAAW. WAAW now runs 13 STEM mentoring programs across Nigeria, Ghana, Kenya, Uganda, Cameroon, Malawi, Togo and South Africa, with sights set on expanding even further. Okorafor especially wants to touch African girls living in poverty-affected areas with her program. Since 2002, the foundation has given scholarship awards to more than 20 bright young girls in need. Along with her work WAAW and her other businesses, Okorafor—a Crans Montana Future World Leader, Anita Borg Social Change Agent Award recipient and GEM Tech Awards winner—has spoken in public forums such as SXSW, WISE Conference, Ashoka Foundation Changemakers and more. One can only imagine what new achievements Okorafor’s 2018 will bring. There is no question that there will be many.